I went a bit picture-crazy walking around the casino floor - so much to see! 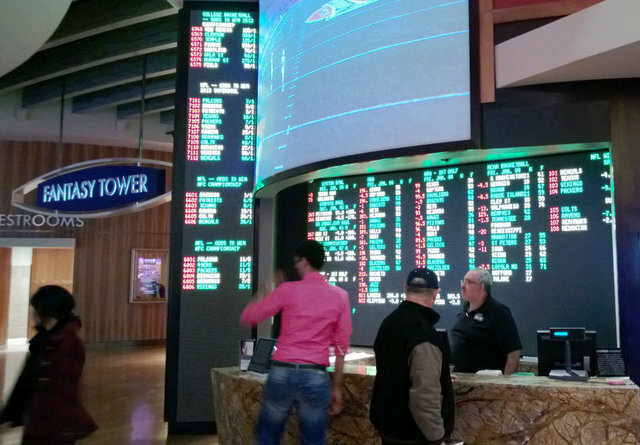 Here's one of the places to bet on sports. Texans are 18/1 to win the Super Bowl!